Summer is literally right around the corner. 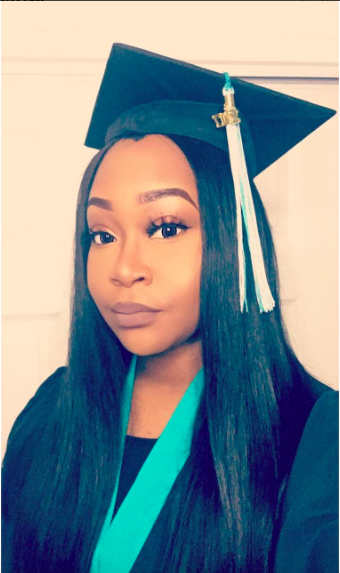 The most rewarding part of this time of year is Graduation Season! 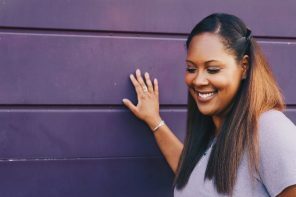 For every momentous occasion, the perfect outfit is key – “but what will I do with my hair?” For most naturals, the celebratory head dress has proved to be a bit challenging when adorning their “crowning glory”. Nonetheless, these 5 ladies are graduating with honors when it comes to mastering the cap & gown slay. 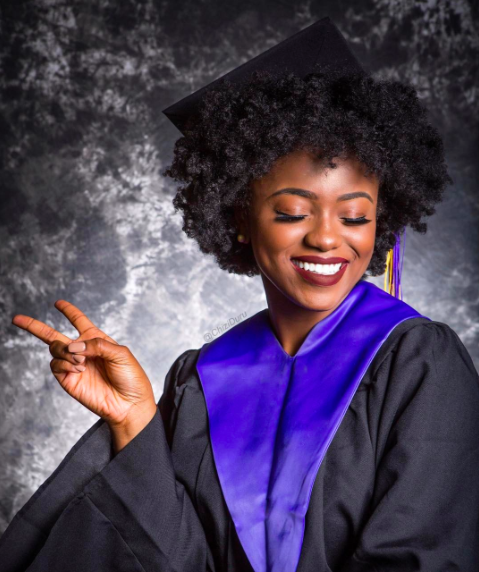 @Chiziduru is a recent graduate of SUNY Albany (coincidentally my Alma Mater – UA! U KNOW!) For her big day, she considered her cap an accessory… literally. Her YouTube tutorial included a serious life hack, transforming the structure from cap to headband, allowing her hair to have no limitations. On Commencement Day, her fro was seen in its fullness, as she rocked her headband fit for the modern, curly haired scholar. 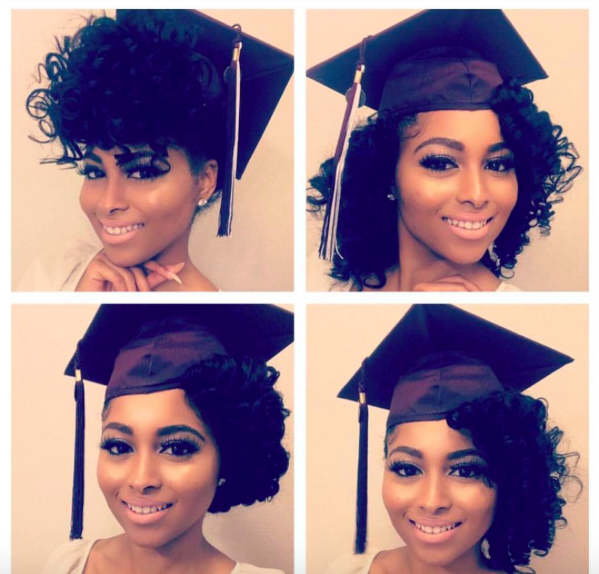 Commencement is a defining moment in anyone’s life – show it off with your curls! @MiyaMarch defined her Graduation hair with a Perm Rod set. 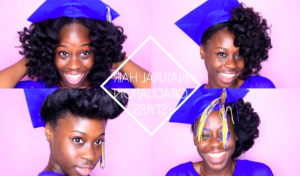 In her tutorial she went through four (4) styles to rock, ideal for students during Commencement Weekend. From side swept to curly bangs, you’re able to change up your look from ceremony to ceremony or even for post grad celebrations! @Livenaturallylove gave some options for ladies with higher curl types and a lot more density. When you have thick hair, the task of putting on a graduation cap may seem daunting. 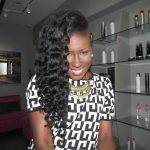 In her tutorial , she highlights ways to stretch the hair & decrease volume. Styling on lightly blow dried hair is a great way to get a smoother look while still showcasing length, body and texture. 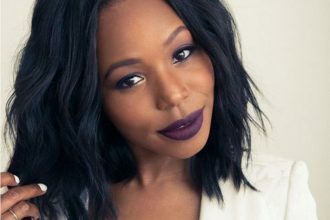 Try flexi rods or even a braid out to play with definition in these looks. @NaturallyLady wanted to feature her hair on graduation day, even with a TWA! Her tutorial is absolutely perfect for ladies who are afraid that the length of their hair may be overshadowed by their cap. For this look, try a light blow-dry and set to stretch your hair and add some sleek definition with a twist out or finger coils! @DolceMateo went sleek for her big day! In her tutorial she showed off a A+ wig installation. If you’re looking for a carefree option for the big day, braiding down your hair and styling a unit is perfect!. This diminishes volume, protects your hair and adds some drama to this momentous occasion. Follow her style and add face framing layers along your face for visual interest and flawless photos. Where there’s a will, there is surely a way. These ladies made their own unique effort to showcase their style on this commemorative day. In a world with standards that may not always keep different types of beauty in mind, there are innovative and persistent individuals who blaze new trails for others to follow. 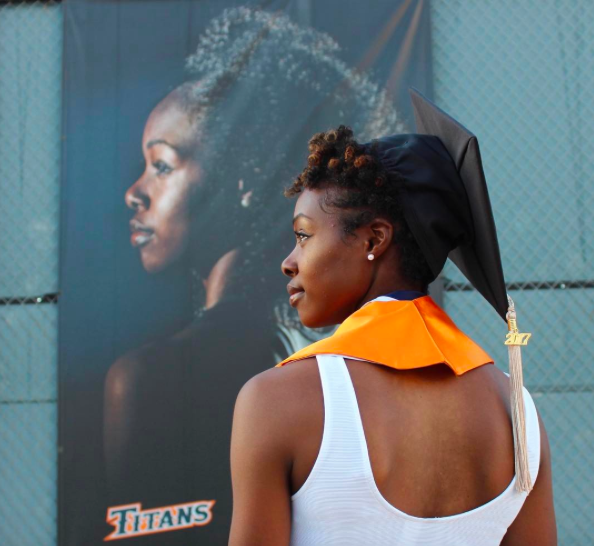 Be bold, brave and beautiful but most importantly be YOU when you walk across the stage. Congratulations to all of the graduates of 2017!